While many of us are getting pretty good at tracking what we eat, we may not know our children’s nutritional needs. We generally know they need a healthy diet to grow, learn and prevent weight-related diseases, but how much should a child eat a day? 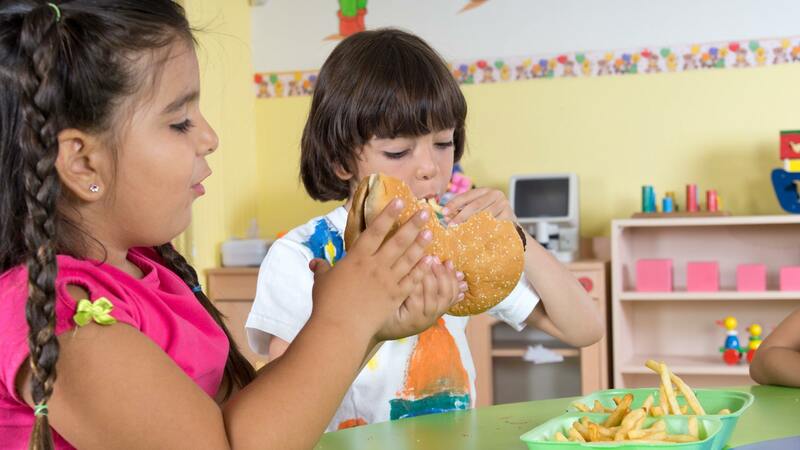 According to the American Medical Association, normally active children between the ages of six and ten need about 1,800 to 2,400 calories each day. This includes two cups of low-fat milk, two servings of meat or a protein alternative, six servings of whole grains, such as pasta, cereals and breads, and at least five servings of fruits and vegetables. Of course, if your child plays sports every day, his or her calories and fluid intake should be more. And if you have a more sedentary child, he or she may need less. Aim for a variety of vegetables each week. By following these guidelines, your children will be well nourished and able to grow and perform well at school and in their other activities.